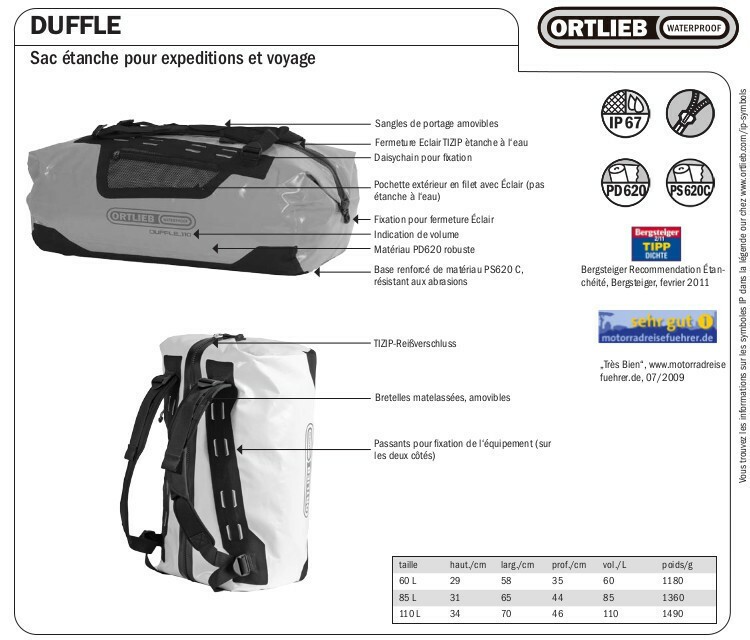 Waterproof expedition and travelbag. 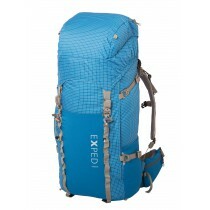 Available 60l, 85l and 110l. Waterproof expedition and travelbag. 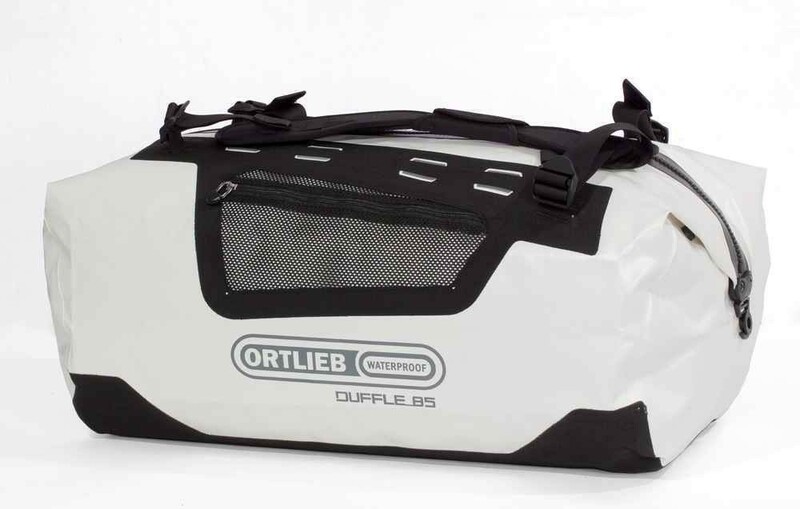 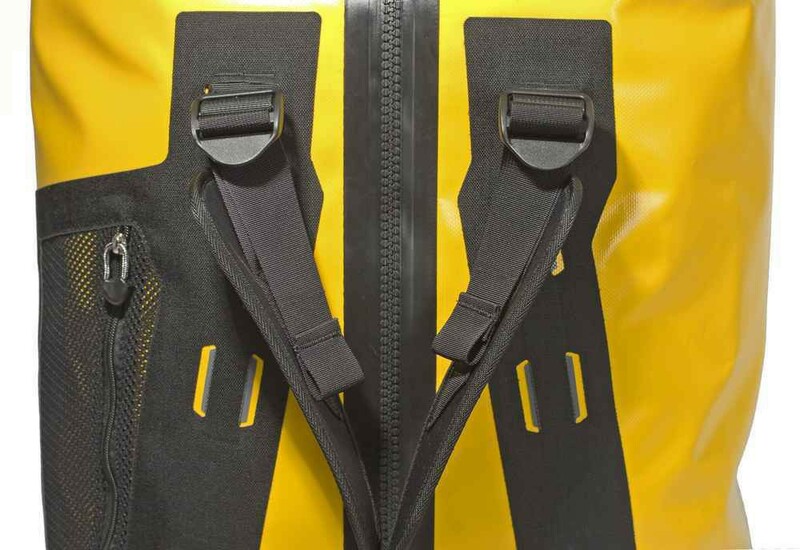 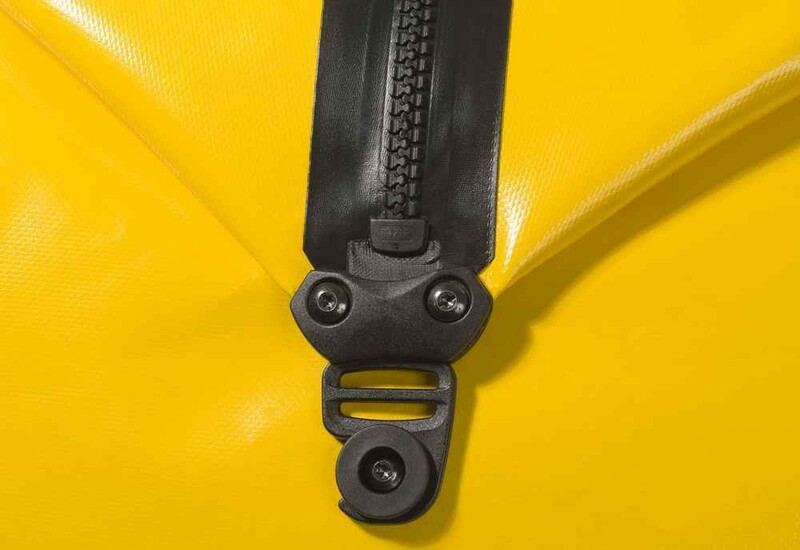 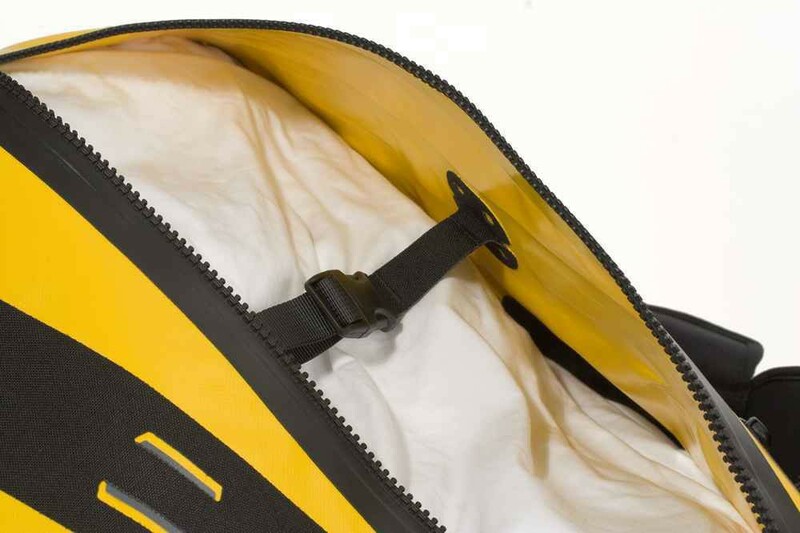 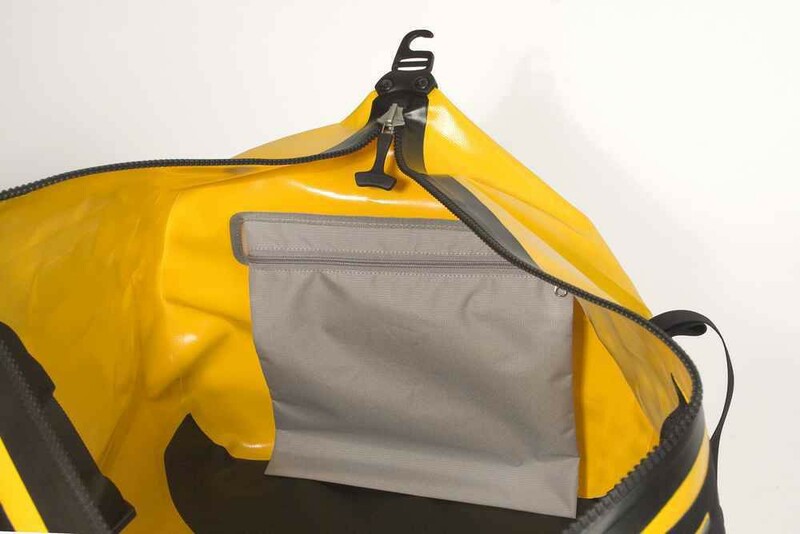 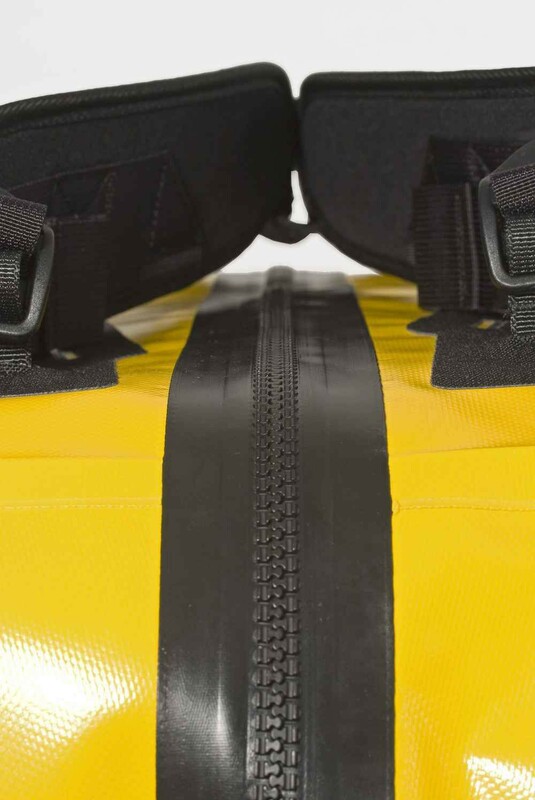 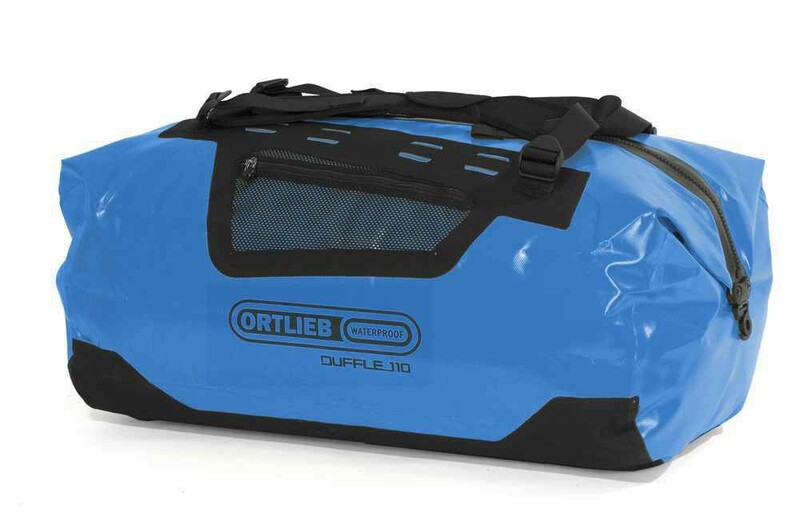 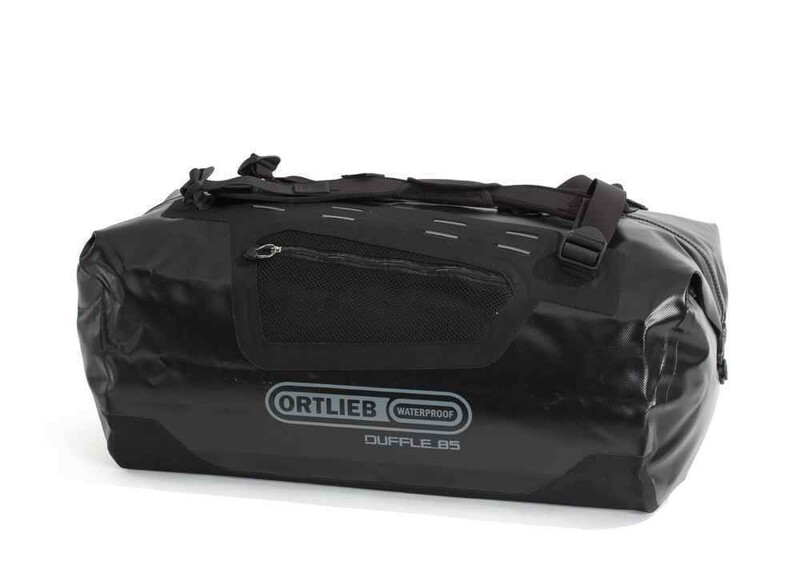 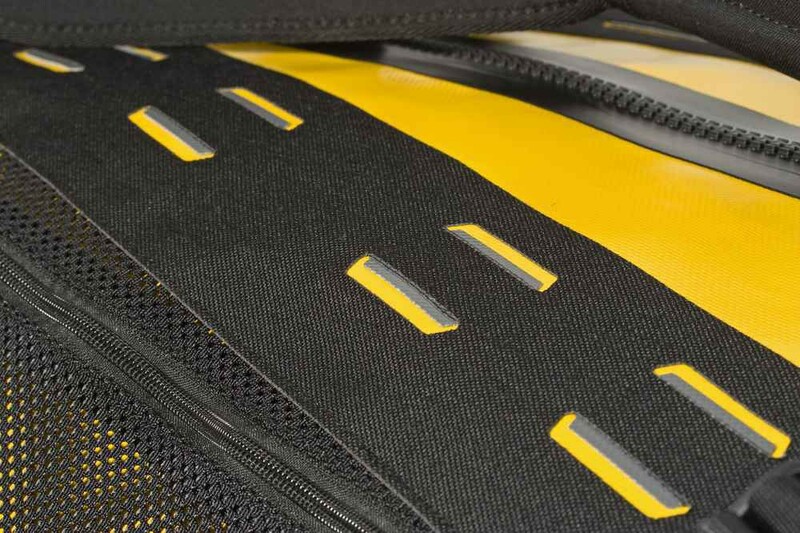 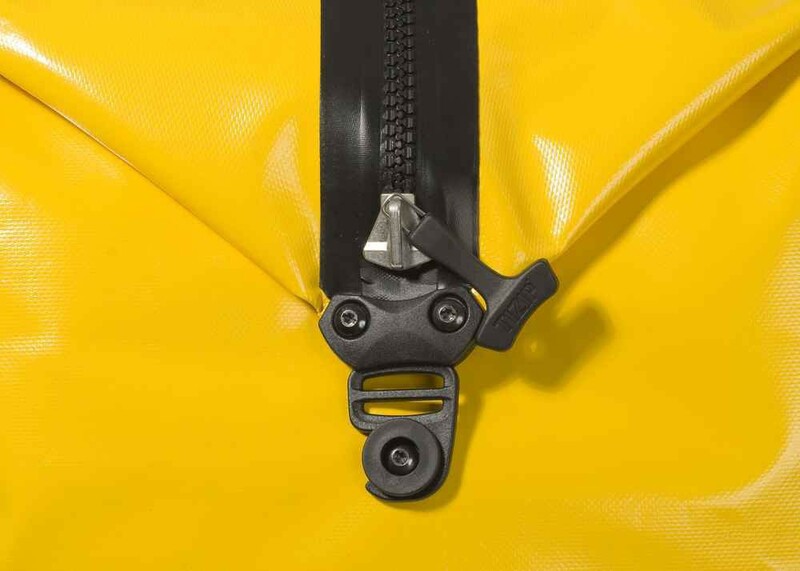 The tough PS620C base fabric makes it an extremely durable expedition bag. 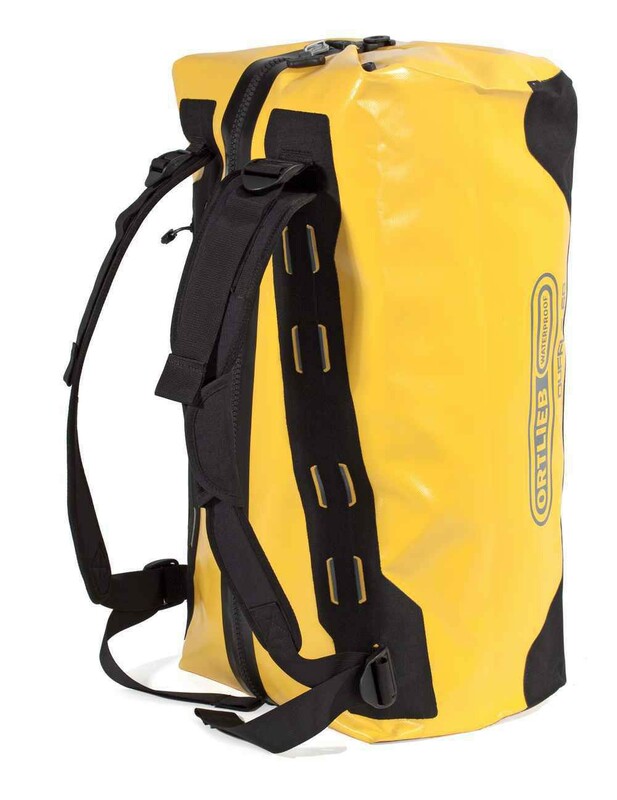 Waterproof heavy duty expedition bag in three sizes, can also be used as backpack. 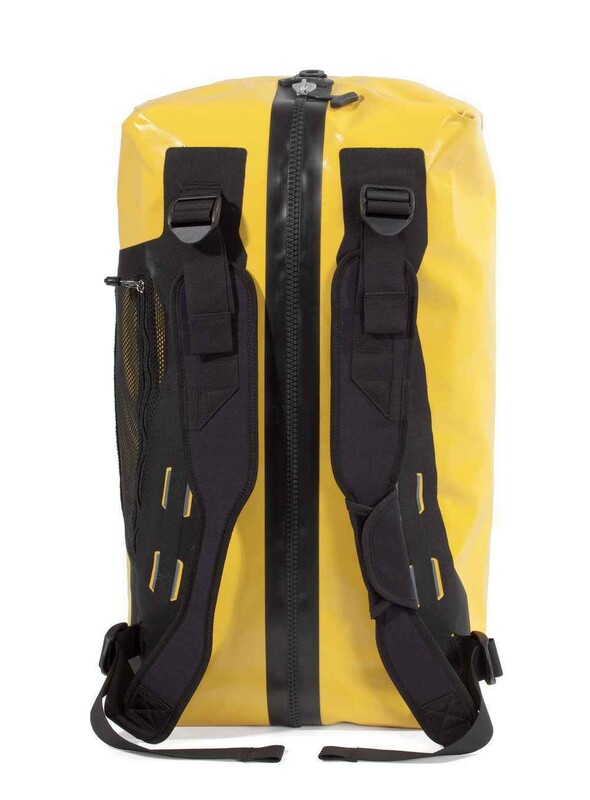 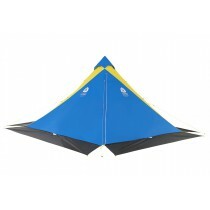 Perfect for boat trips, trekking, travel, expedition.